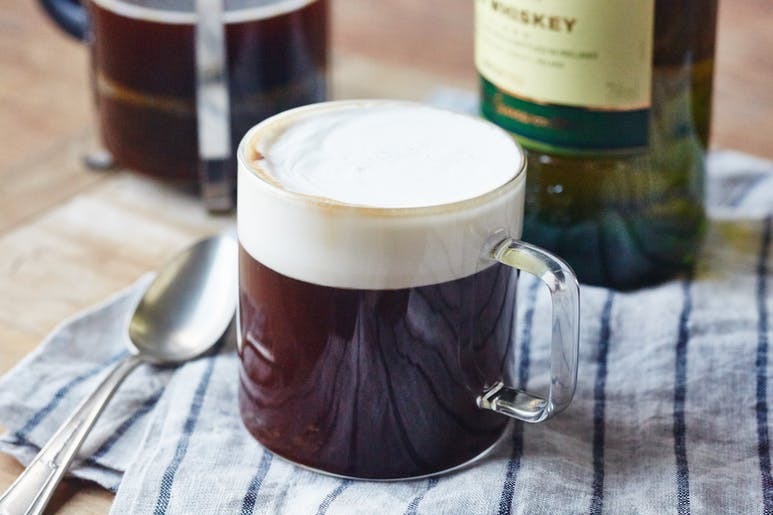 We’ve all heard of an Irish Coffee but have you heard of the Dublin Iced Coffee? 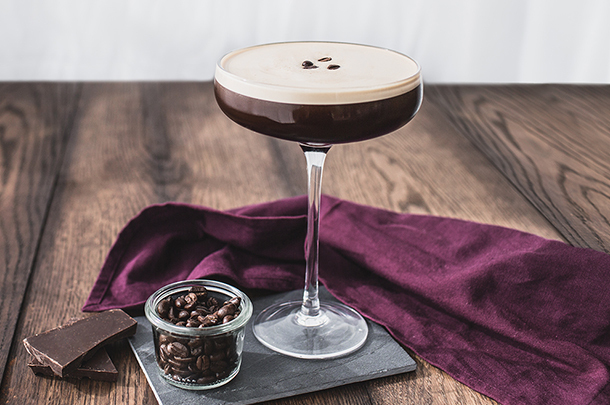 If you don't know what you need to make the classic cocktails, read on, and if you do, we have a few surprises for new drinks to discover!We just know you’ll want to give these unique coffee cocktails a go! Fill a shaker with ice, the espresso, vodka and coffee liqueur. Shake vigorously. Preheat your mug, then fill with coffee: Pour hot water into a mug or heatproof glass. Pour out the water. Fill the mug about 3/4 full with the coffee. Add the granulated and brown sugars and stir until fully dissolved. Add the whiskey and stir to incorporate. Top with whipped cream: If using lightly whipped cream, pour it slowly over a warm spoon onto the coffee, being careful not to break the coffee’s surface. Mix coffee, stout, whiskey, and simple syrup in a highball glass. Gently pour in cream so it gradually sinks into coffee; sprinkle with cinnamon. Combine the coffee, coffee liqueur, and rum and stir. Chill until ready to serve. When ready to serve, add the cola. Fill cups with ice and pour over. Add the heavy cream evenly over top each glass. Combine in a shaker with ice, shake vigorously and strain into a glass. In a heated coffee mug add Patrón XO Café. Fill to within 1 inch with coffee. Top with freshly whipped cream. So what do you think? Which ones of these have you tried and which ones will you make the next time you have guests? Let us know in the comments!